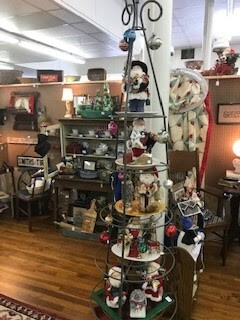 CHRISTMAS IS HERE!!! 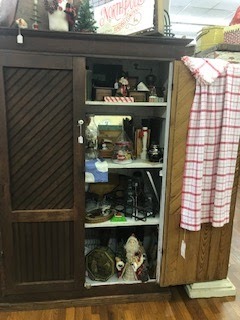 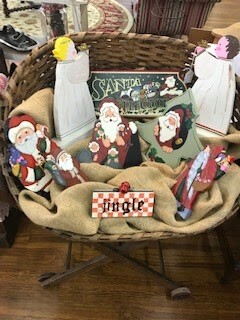 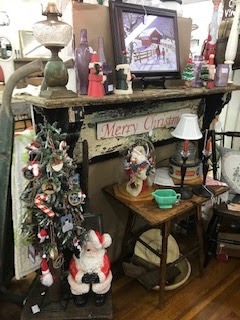 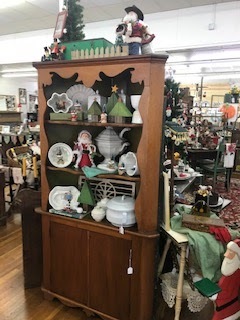 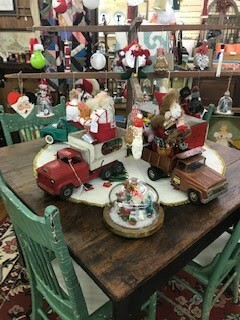 Janet Staples has her Old World Santa's, Snowmen and Christmas Ornaments adorning the antiques and vintage finds of Wyma & Co. 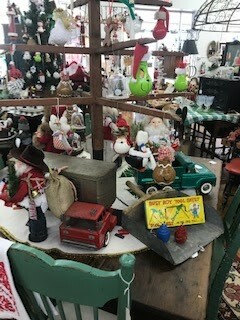 Remember the days when we showed together at the 1909 Queen House on Coronaca off Hwy 79 in Palestine. 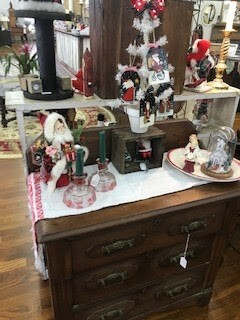 We are back together at Old Town Vintage & More located at 306 N. Sycamore, in Downtown Historic Palestine, TX. 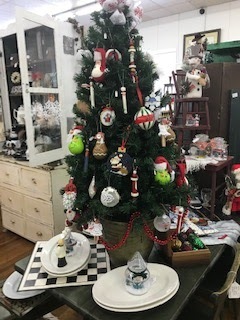 Shop hours Tues - Sat. 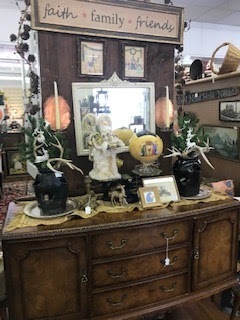 10-5 pm. 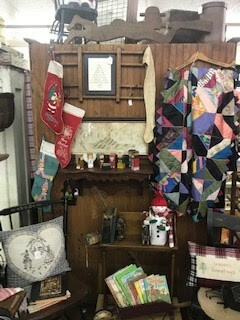 Come browse and find that special Christmas decoration or that treasure of days past. 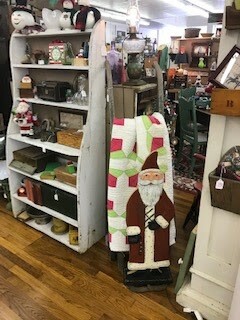 We look forward to you shopping with us and the many other interesting vendors.